2nd appointment is to check how you are doing with your demo or be fit with your hearing aids that you ordered. Then during the first weeks we will check up on you to make programming adjustments as needed. It may take several weeks for you and your brain to adjust to this but this is your body’s senses working as they should. Once you have worn the hearing aids for a few weeks and taken time to make adjustments with our help, you will be hearing closer to how you did 20 years ago than you would have imagined. We have a range of different hearing aid brands and styles to meet your hearing loss, lifestyle, needs, and wants. 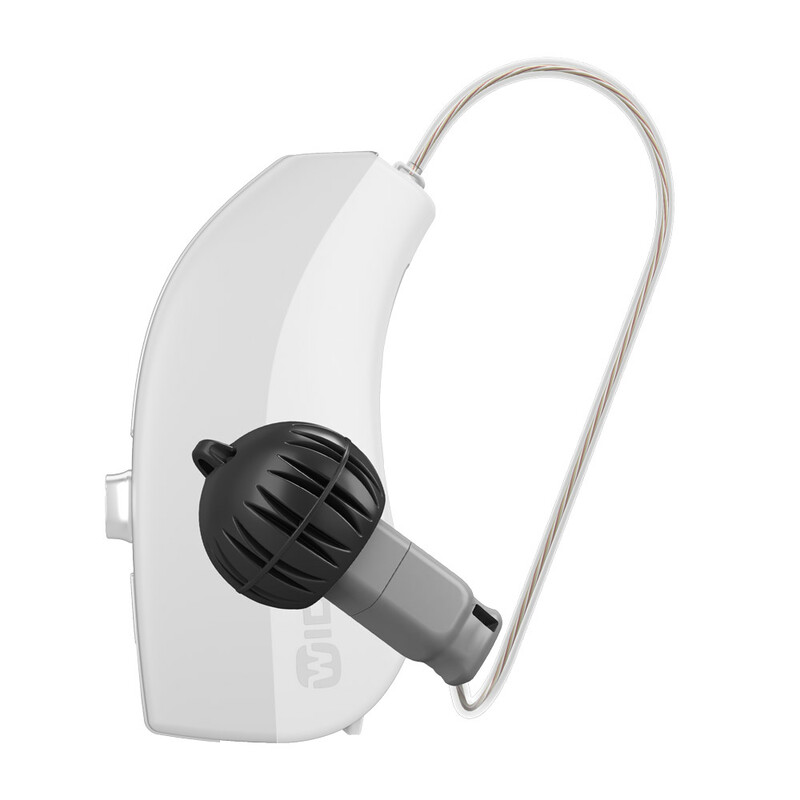 Hearing aids have advanced very rapidly over the past decade. In fact, every few months new hearing aids come into the market. We can help you find the devices that fit your hearing, style, and budget. SoundGear hearing protection products are made by Starkey Hearing Technologies, a global leader in hearing technology and premier provider in hearing healthcare. Learn more about hearing protection from Rebublic Hearing Care. Republic Hearing Care provides a wide range of hearing instrument services for all ages including diagnostic and rehabilitation options. Hearing loss can be caused by multiple factors including noise exposure, aging, ototoxic medications, genetics, acoustic trauma, and infections. Now offering hearing tests in Springfield and Republic.